It’s important that you do some research before visiting a local Kingsgate spa and hot tub dealer. While they can give you lots of information about features and financing, you should have an idea of where you would like to position your spa and what its main function will be. 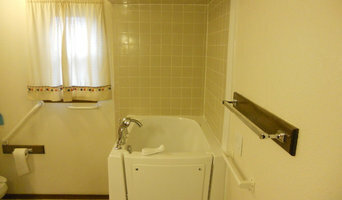 Do you plan to use it mostly for relaxation or socialization? How many people will be using it? All of these things will help the hot tub dealer pick the best models for you. Decide who will be responsible for daily maintenance in your household and if the extra energy costs are something you’re actually willing to incur. 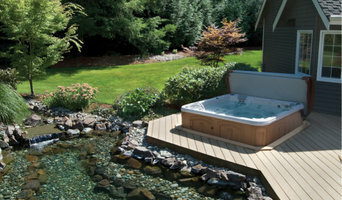 Also, know that most hot tub stores in Kingsgate, WA let you do test soaks, also known as a “wet test”, where you can throw on your suit and take each model for a spin in the showroom so you know exactly how they feel before purchasing. Don’t be shy — just think of it as test driving a car! 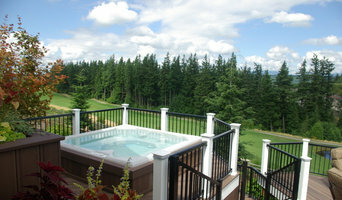 Find spa and hot tub dealers in Kingsgate, WA on Houzz. 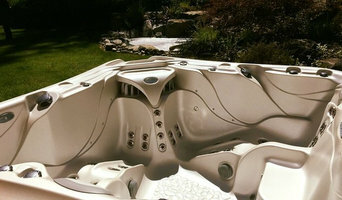 Narrow your search in the Professionals section of the website to hot tub and spa dealers in Kingsgate, WA. 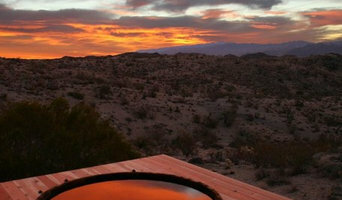 You may also look through photos to find hot tub designs you like, and ask about the details of the spa, including the manufacturer and where it was was purchased.